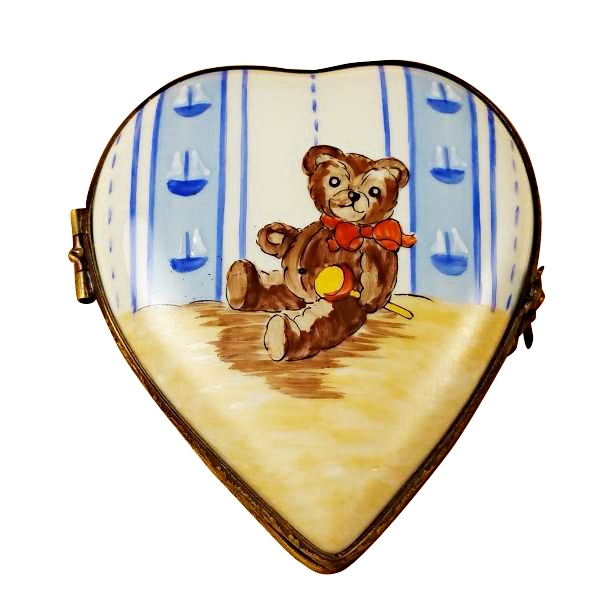 HEART W/TEDDY BEAR - Limoges Boxes and Figurines - Limoges Factory Co. 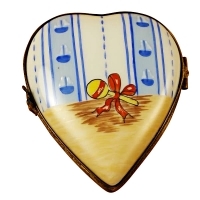 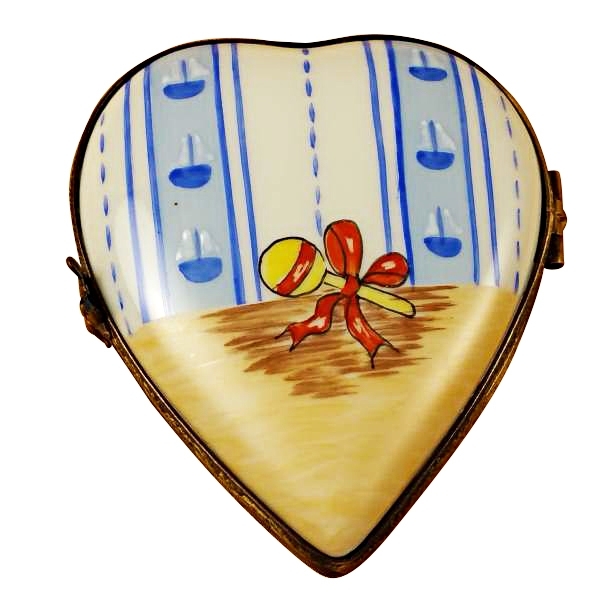 This heart shaped Limoges box is a cute trinket container. 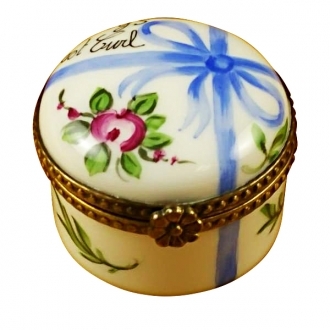 The lid of this Limoges box features a baby Teddy bear holding a rattle. 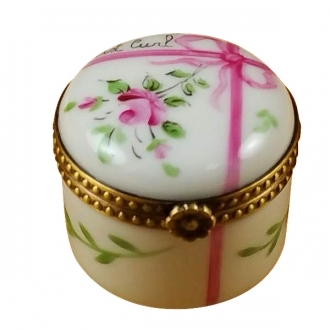 This handmade Limoges porcelain box is very cute and it comes in handy if you want to preserve your baby’s umbilical cord or the first lock. 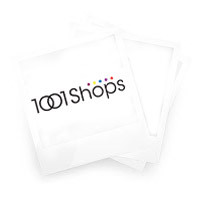 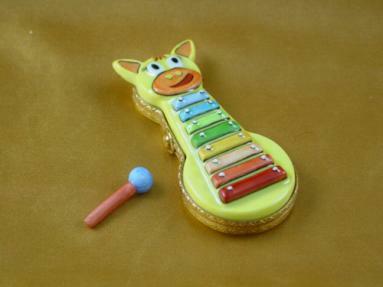 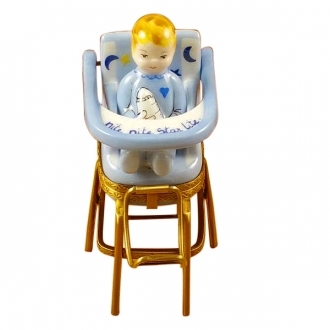 Your child will be highly fascinated by these keepsakes. 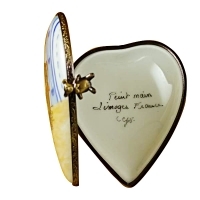 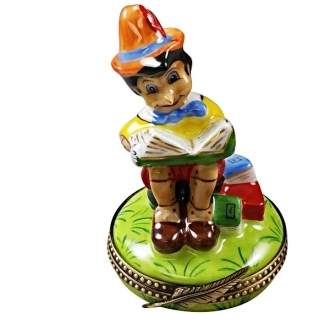 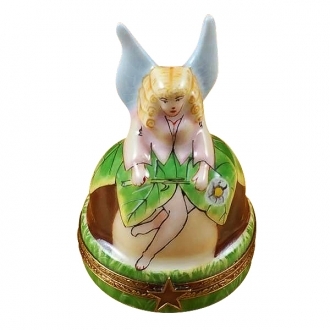 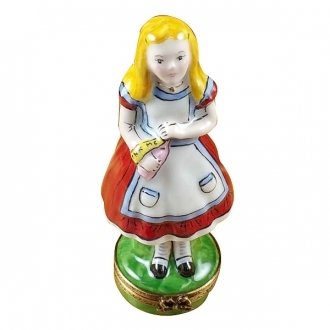 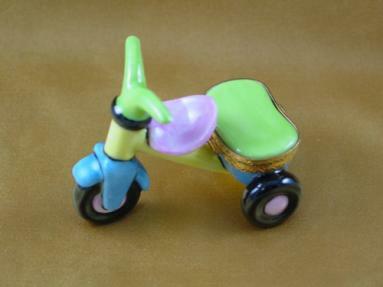 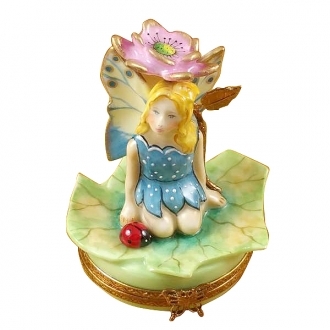 This Limoges trinket box can be presented to your friends and relatives who are young mothers. 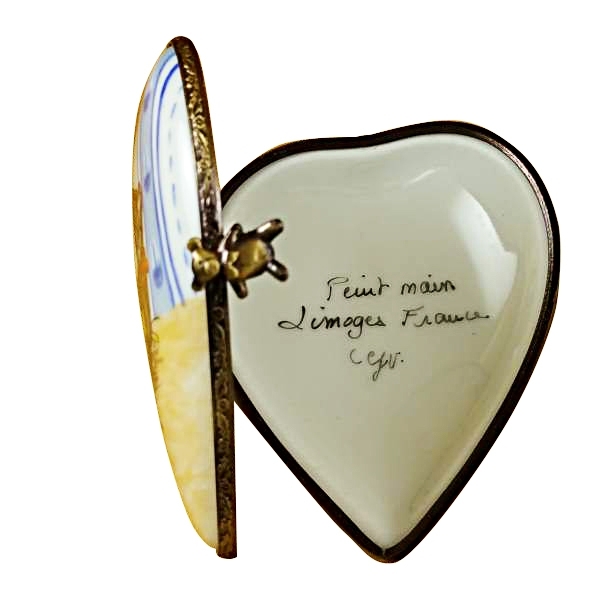 Measurements: 2,75" х 2,25" х .5"